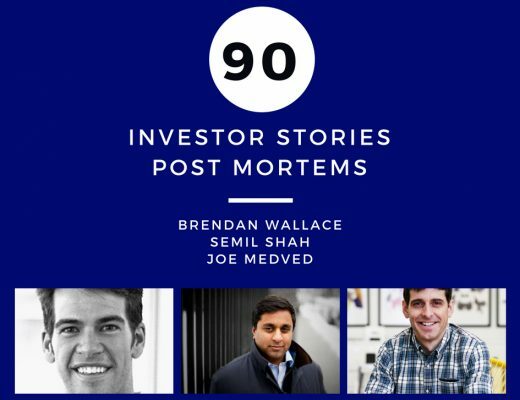 On this special segment of The Full Ratchet, the following investors are featured: Brendan Wallace Semil Shah Joe Medved Each investor discusses a portfolio company that did not survive and why it failed. 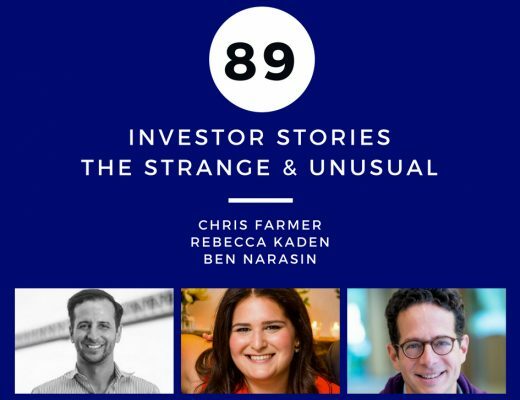 On this special segment of The Full Ratchet, the following investors are featured: Chris Farmer Rebecca Kaden Ben Narasin Each investor describes the most unusual situation or pitch that they’ve encountered as an investor. 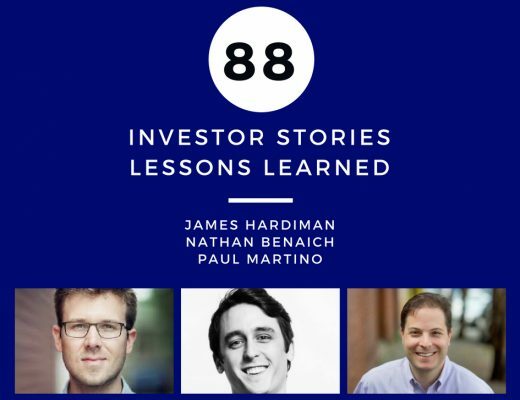 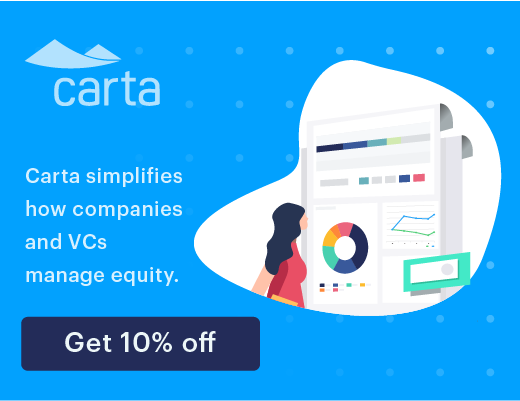 On this special segment of The Full Ratchet, the following investors are featured: James Hardiman Nathan Benaich Paul Martino Each investor illustrates a critical lesson learned about startup investing and how it’s changed their approach. 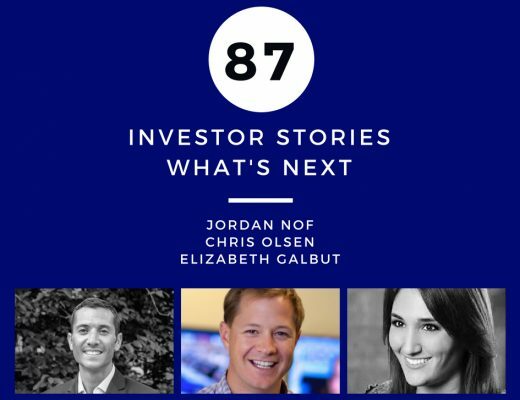 On this special segment of The Full Ratchet, the following investors are featured: Jordan Nof Chris Olsen Elizabeth Galbut Each investor discusses sectors, drivers and/or trends that may have significant impact in the future and are potentially positioned for outsized-returns. 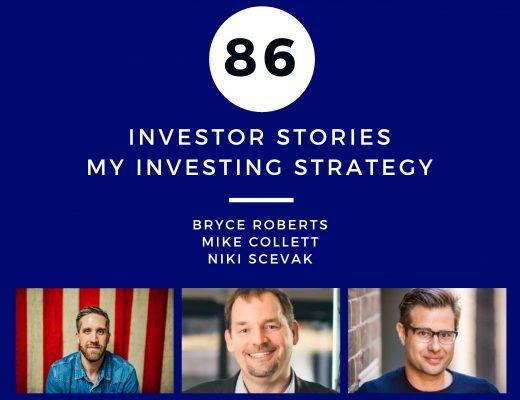 On this special segment of The Full Ratchet, the following investors are featured: Bryce Roberts Mike Collett Niki Scevak Each investor describes their investment thesis and how they evaluate startups for investment. 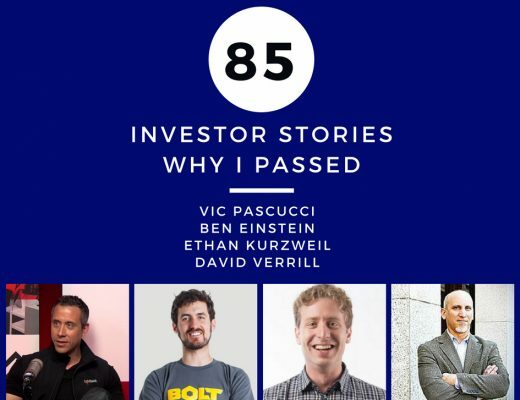 On this special segment of The Full Ratchet, the following investors are featured: Vic Pascucci Ben Einstein Ethan Kurzweil David Verrill Each investor highlights a situation where they decided not to invest, why they passed, and how it played out. 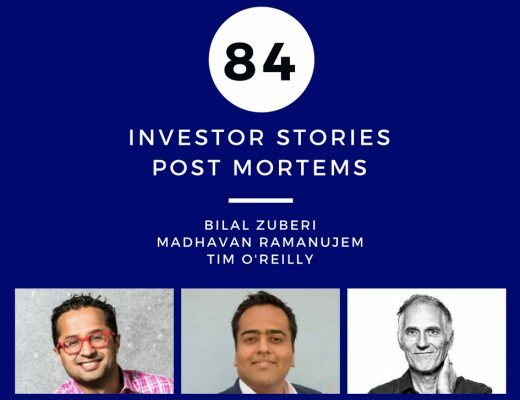 On this special segment of The Full Ratchet, the following investors are featured: Bilal Zuberi Madhavan Ramanujem Tim O’Reilly Each investor discusses a portfolio company that did not survive and why it failed. 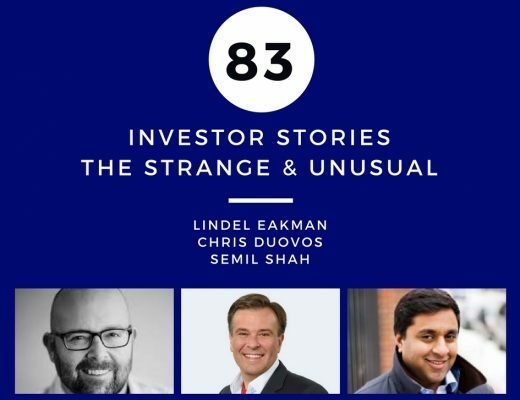 On this special segment of The Full Ratchet, the following investors are featured: Lindel Eakman Chris Douvos Semil Shah Each investor describes the most unusual situation or pitch that they’ve encountered as an investor. 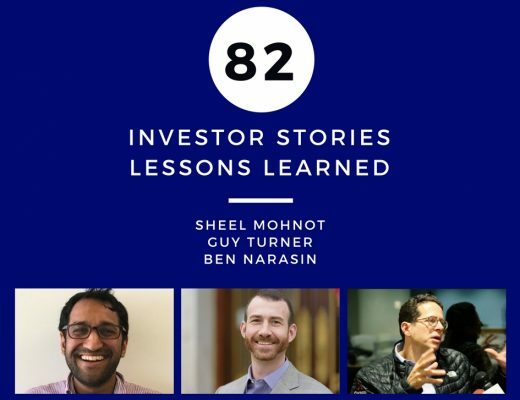 On this special segment of The Full Ratchet, the following investors are featured: Sheel Mohnot Guy Turner Ben Narasin Each investor illustrates a critical lesson learned about startup investing and how it’s changed their approach. 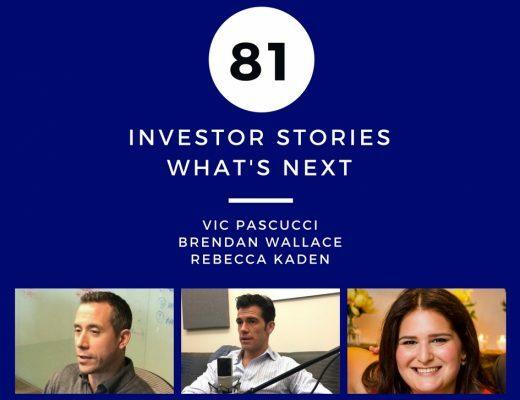 On this special segment of The Full Ratchet, the following investors are featured: Vic Pascucci Brendan Wallace Rebecca Kaden Each investor discusses sectors, drivers and/or trends that may have significant impact in the future and are potentially positioned for outsized-returns.